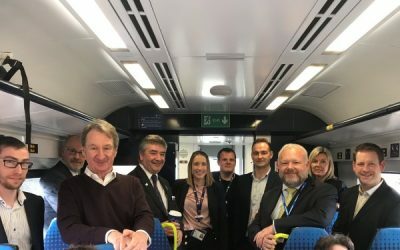 ADComms recognise that while on-train technologies are well advanced the provision of many of the systems is only as good as the connectivity. 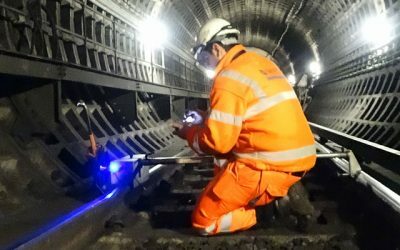 The UK rail network suffers from reduced wireless connectively due to the nature of the routes through rural areas, set in cuttings and tunnels proving this an arduous area to provide coverage. Without connectivity, much of the on-board technologies are rendered unusable leaving passenger frustrated. The impact on operational comms is also an enabler of real-time access to, RCM, meta data and video data would enhance the efficiencies on the railways tremendously. 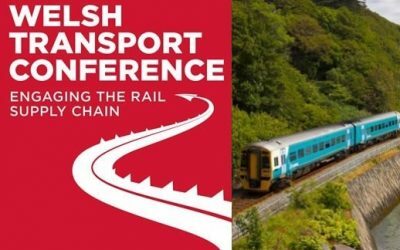 ADComms have been looking at ways to provide core network design that can give resilient high-speed high-bandwidth connectivity and have successfully deployed line side wireless private network in the UK to enable the intelligent train to enhance the passenger experience and increase efficiencies.